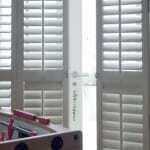 Easy clean – Shutters are the easiest window treatment to keep clean. 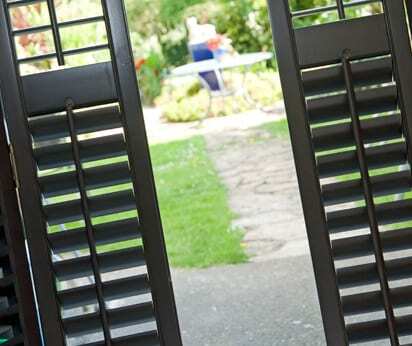 Heavy drapery is expensive to dry-clean and if neglected will attract dust mites. 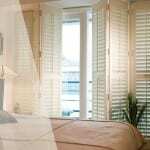 Warm soapy water and a microfibre cloth will bring your shutters back to new but periodic dusting with an ostrich feather duster is the best way to keep your shutters clean. 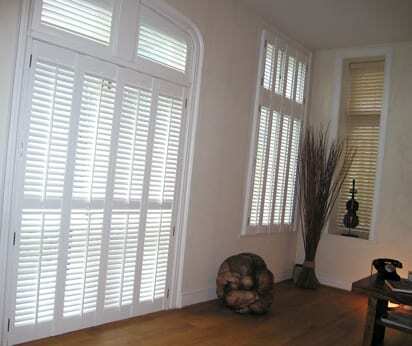 Material – Shutters are made from a range of materials to suit the conditions of the room where they will be fitted. 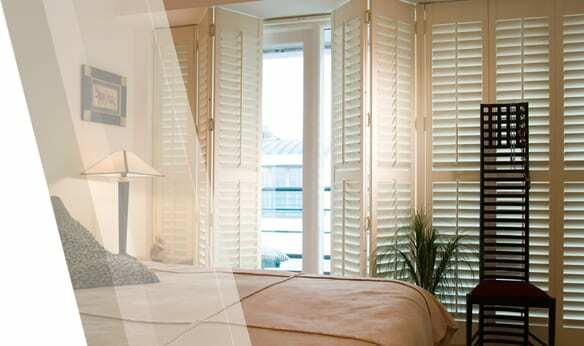 Cedar Wood, Hardwood, ABS or MDF shutters are made in a huge, highly sophisticated factory in Asia and should be available to fit within eight to ten weeks. 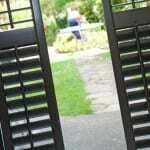 Our white teak Carolina shutter comes from FSC managed forests. 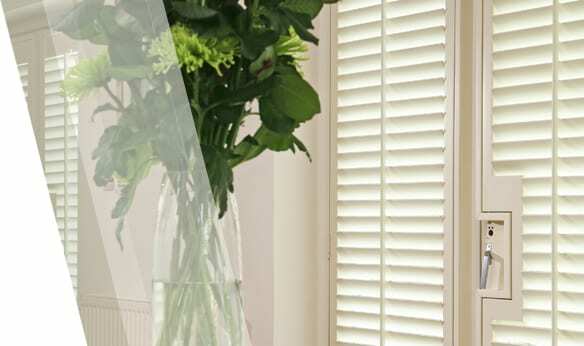 To use the FSC logo the product must come from responsible sources — environmentally appropriate, socially beneficial and economically viable. 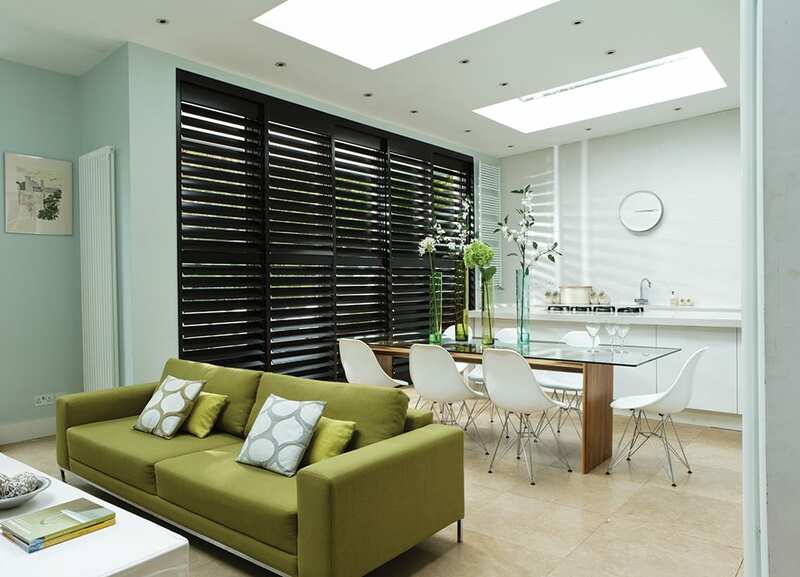 "Blinds for conservatory. Lovely, friendly, family company. 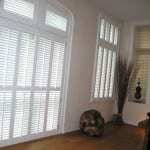 Great blinds, good selection and good fitting. No mess. Good value for money. Would certainly recommend."